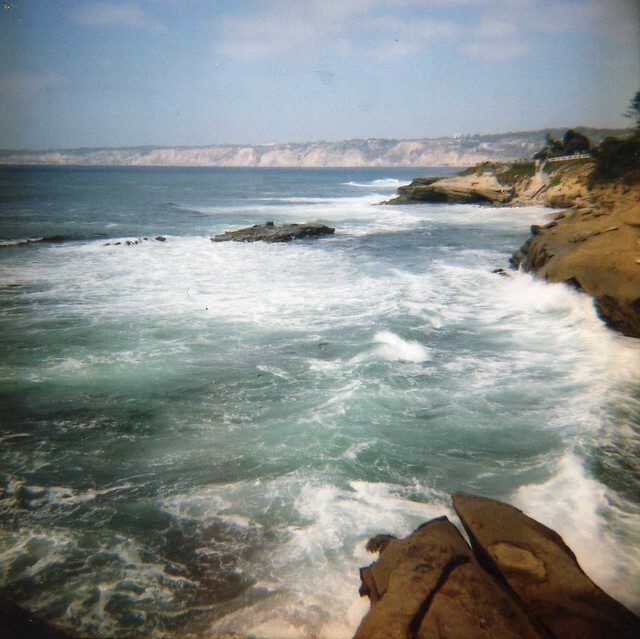 Water is one of my favorite subjects to shoot with the Diana Mini. The results are almost always ethereal, nostalgic, and reflective. 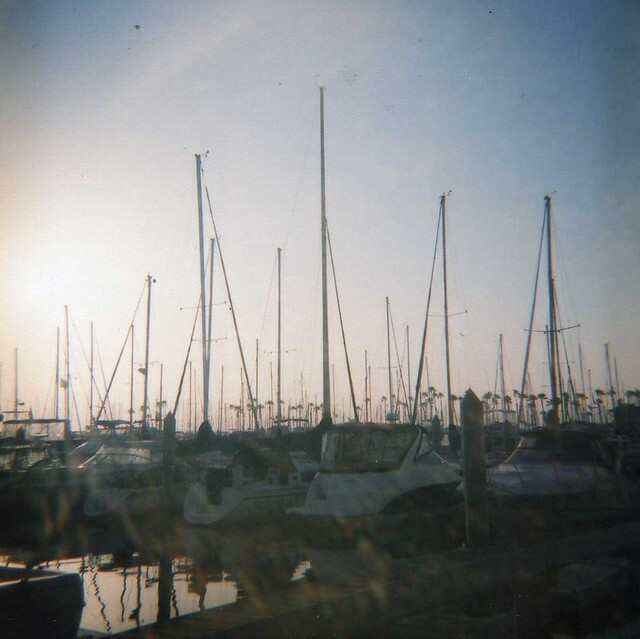 The photographs below were taken in the summer of last year unearthed and scanned this past weekend. I have an Ilford roll hidden somewhere in the fridge hoping to be used sometime this summer. On another note, I've started to scan my images at 300 dpi. Is that pretty standard or should I be going higher? 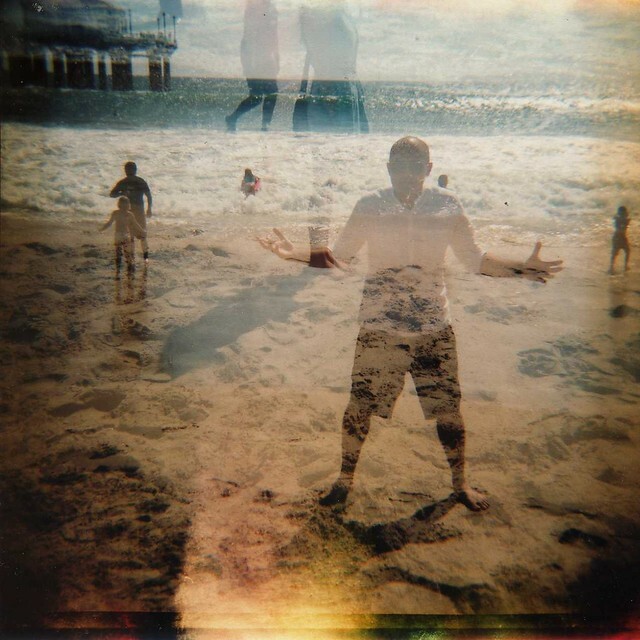 Newport Beach, CA 2012 - Double exposure of Neel and me then engaged, now married! What about you? Have you used the Diana before? 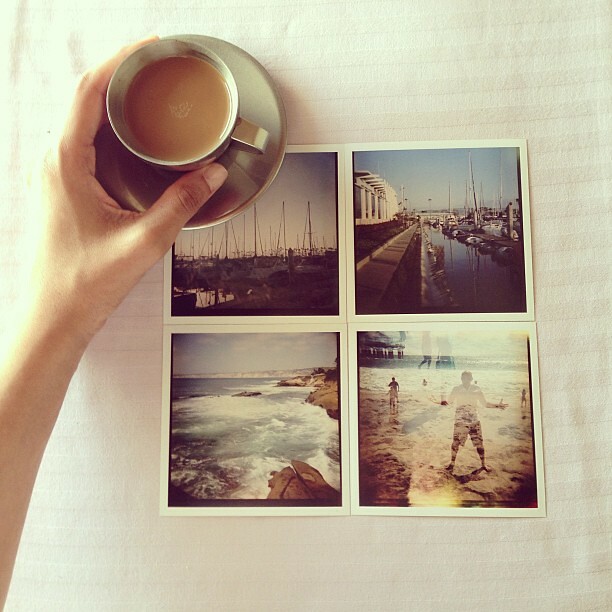 See my previous post on lomography here. thanks, Guilia! 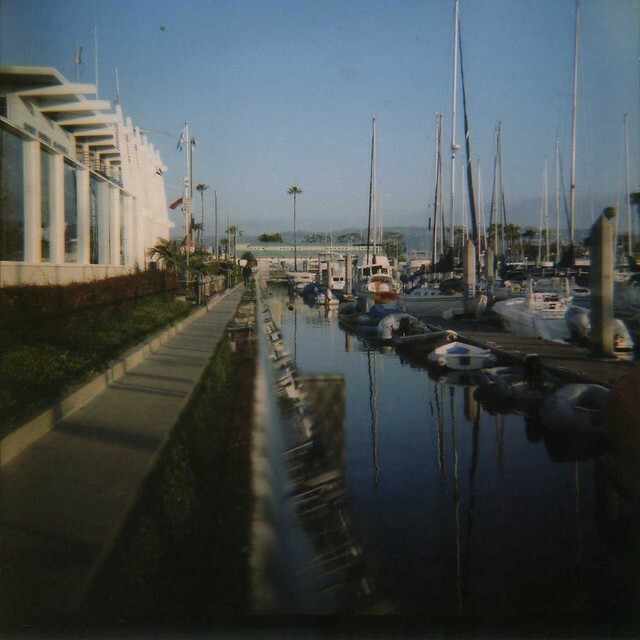 I first started using the diana over a year ago and had no idea what i was doing! I still might not but I keep experimenting with it--it's definitely fun to see how the film comes out. :) Do you use any other film cameras? Any you'd recommend?